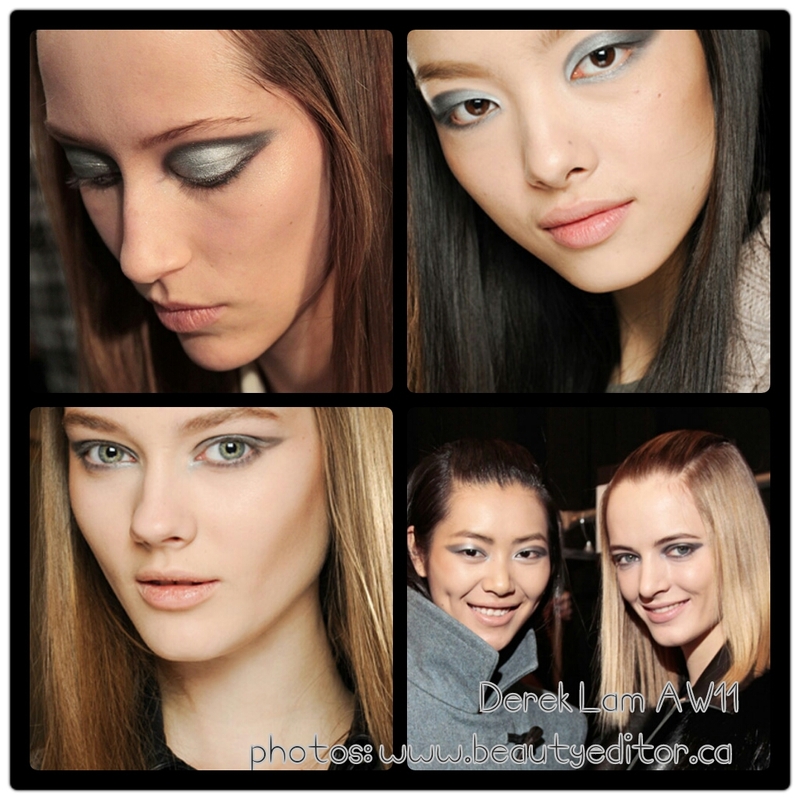 Silver eyes look great on the catwalk, as seen in recent years on the Derek Lam AW11 models (above) and more recently, Chanel SS13. Celebrities have got in on the action too, from subtle silver highlights, and muted silvery-grey hues to silvery sparkle and shine. There are different ways to wear silver and I couldn’t squeeze it into one post. 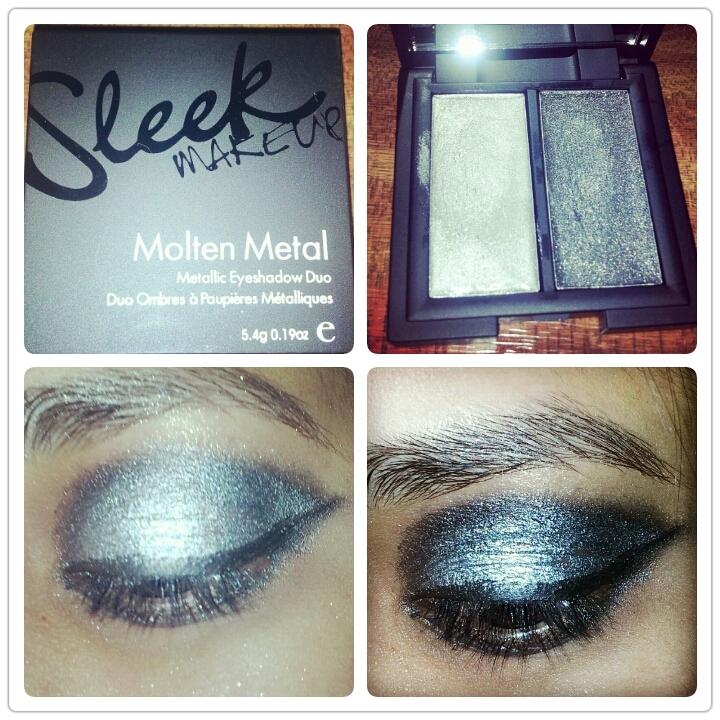 If you’ve missed Part I, read it here » Tricky trend: Silver eyeshadow Part I. Part I focused on powder shadow looks. For maximum impact and a high shine metallic finish, cream shadows are the way to go. You can achieve the foiled look with powder shadows and water/ mixing fluid, but for quick and fallout-free application cream shadows work best. Here are just a few high shine silver cream shadows that I’ve tried and loved. Fashion forward or too space-age? How would you wear silver? 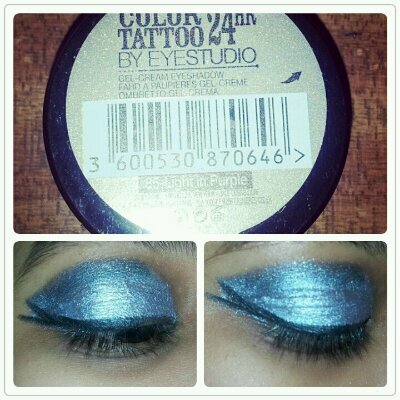 Leave a reply on "Tricky trend: Silver eyeshadow – Part II"